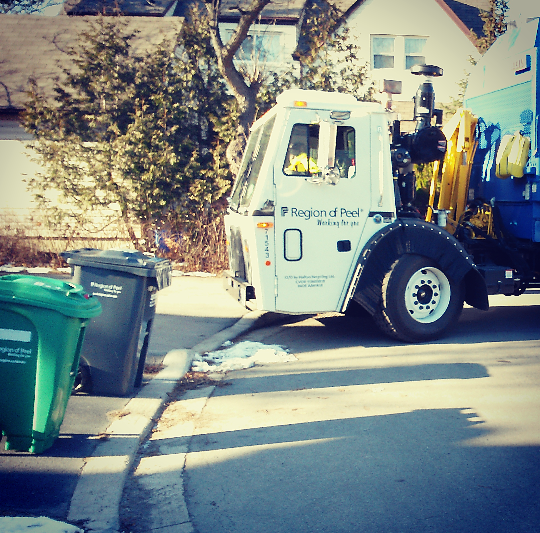 A garbage cart scam is causing a stink in Peel Region. Residents are receiving a flyer instructing them to purchase a transponder tag for their curbside waste collection carts as part of the Ontario Bin Transponder Initiative. Government officials are saying they don’t endorse this initiative. The flyer instructs residents to follow specific steps and visit ‘www.1obt.ca’ to process an online transaction — the Region is advising residents not to. Police are aware of the scam. Phone 905-791-7800 to report a flyer arriving at your home.